You are here: Home » Real Time with Bill Maher: When in Drought » Bill Maher, Jay Famiglietti – Professor, UC Irvine, Senior Water Scientist, NASA’s Jet Propulsion Laboratory. March 31, 2015 | Comments Off on Bill Maher, Jay Famiglietti – Professor, UC Irvine, Senior Water Scientist, NASA’s Jet Propulsion Laboratory. 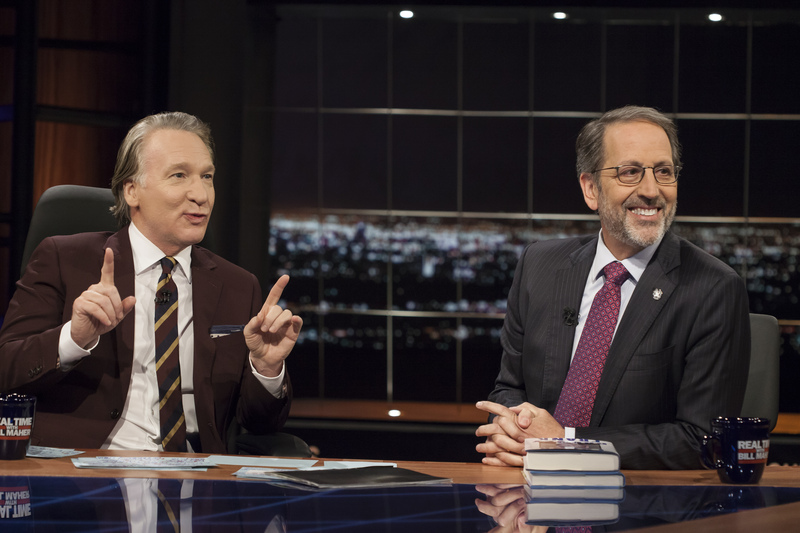 Bill Maher, Jay Famiglietti – Professor, UC Irvine, Senior Water Scientist, NASA’s Jet Propulsion Laboratory.